Welcome to our official tour stop for Beneath the Lighthouse! We have our review and giveaway posted below. Enjoy!!! Beneath the Lighthouse was one of those books where I thought I had it all figured out within the first fifty pages. As things progressed, I became shocked as the twist and turns revealed themselves. I was so wrong and I couldn’t be happier. This book was magnificent. Jamie has quite a rough life. His sister passed away under mysterious circumstances, his Dad is a pisser who can’t control his hands, and he thinks he’s going mad. Hanging out on the coast where his sister’s body was found, he spots an aspiration and she follows him. She lets her presence be known. She shows him eerie things to open up his eyes to who some people really are and to help set her spirit free. As things start to spiral out of control, will Jamie be able to help his Mum overcome an abusive relationship and save a ghost to set her free? This was so much more than a possession book. It was spooky but had a lot of heartbreaking moments but also a little sunshine throughout. It had so many unexpected scenes that I couldn’t stop reading this. 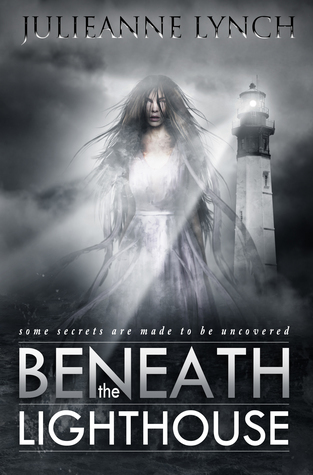 Beneath the Lighthouse is an eerie mystery that will keep you guessing up until the very end. A definite read on a cold and gloomy night. Just look over your shoulder when you feel that sudden coldness…..
Click on the link below to be entered to win! 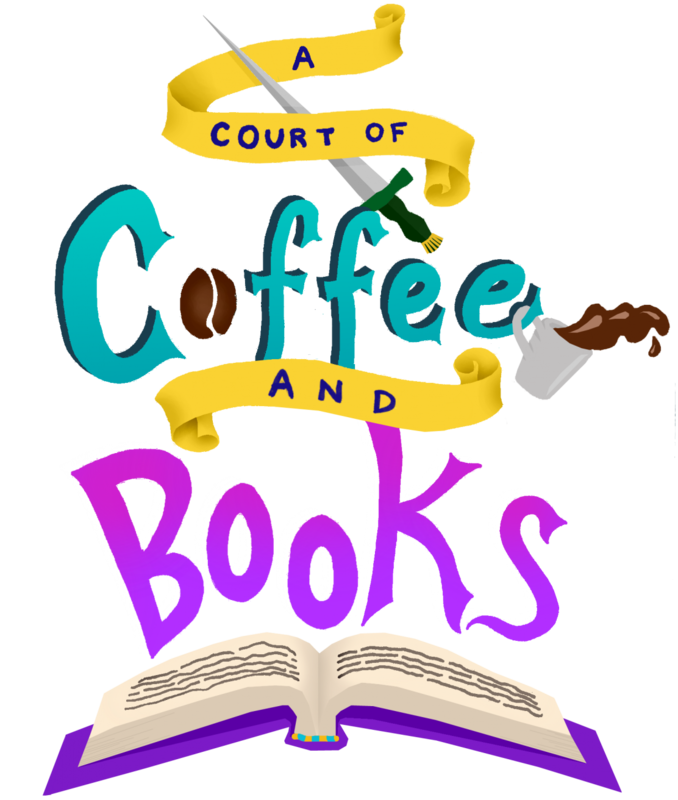 Thank you to Jean Book Nerd and Vesuvian Books for letting us be apart of this magnificent blog tour. DECEMBER 22nd SATURDAY Sara Is Reading What? Thank you for such an insightful review!